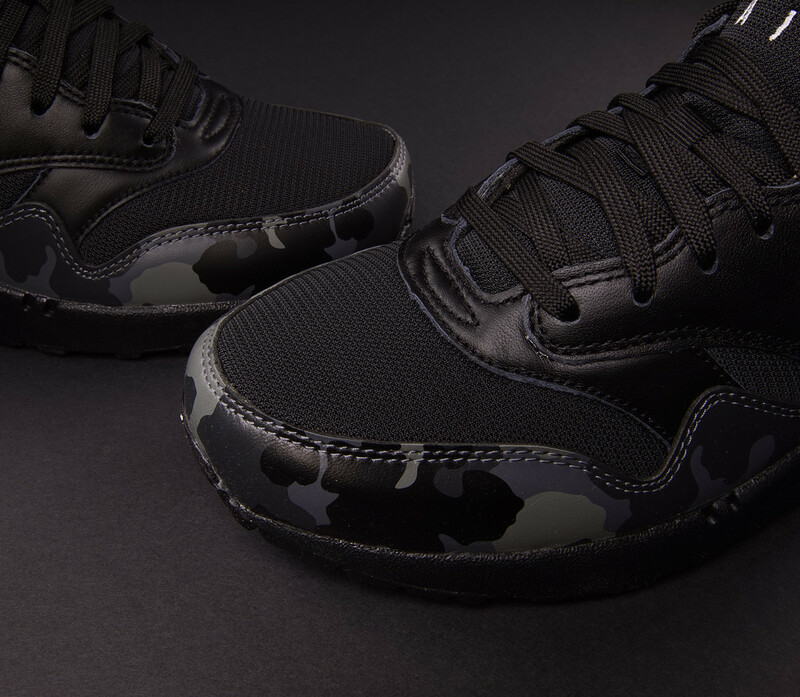 More camo Air Max 1 Mids are showing up at retailers now. 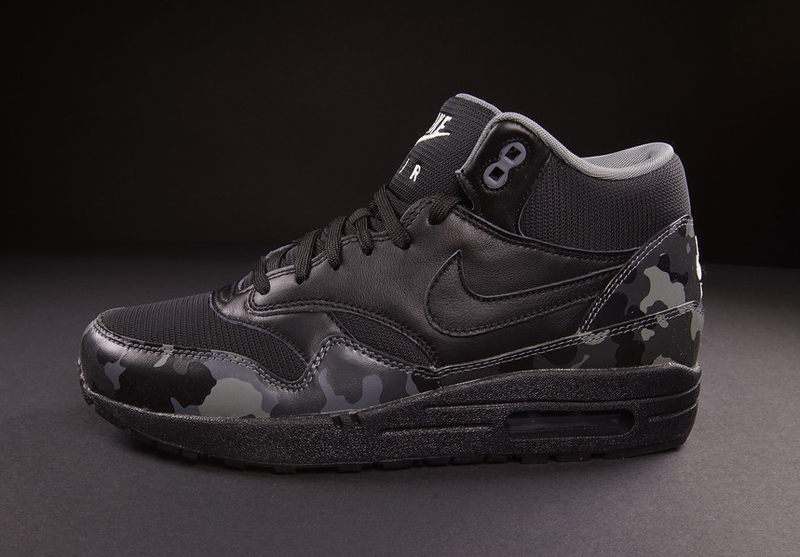 There is a new camo version of the Nike Air Max 1 that's in stores right now. 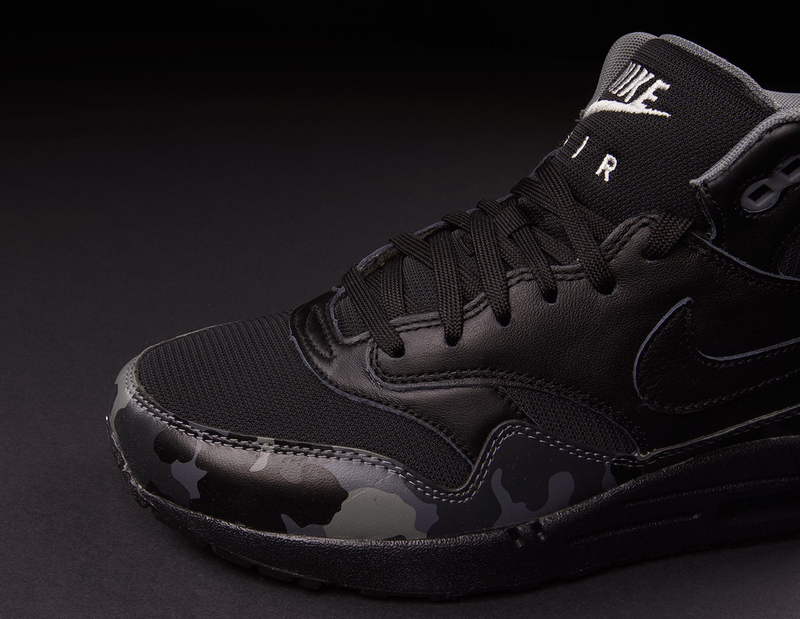 The Nike Air Max 1 Mid occupies sort of a strange space at the moment - they're not quite as beefed up as the Sneakerboot take on the shoe and they seem to just barely exist outside of the FB designation. 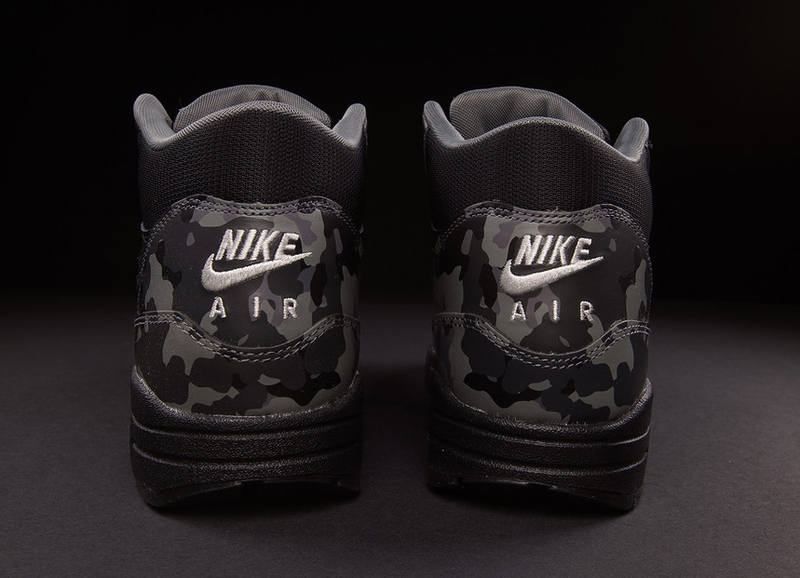 Camouflage Air Maxes have hit some pretty high points in the past - do you think this new creation deserves a spot amongst previous greats like those from atmos? 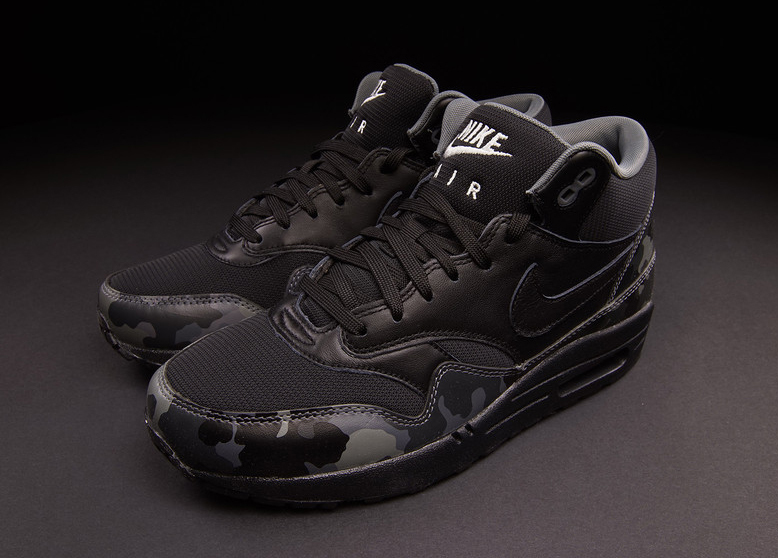 Tell us down in the comments and keep in mind you can pick up the Air Maxes in question from Oneness right now.